The city authorities have prolonged the fountain season in Moscow. The fountains will work for a week more because of the warm weather. 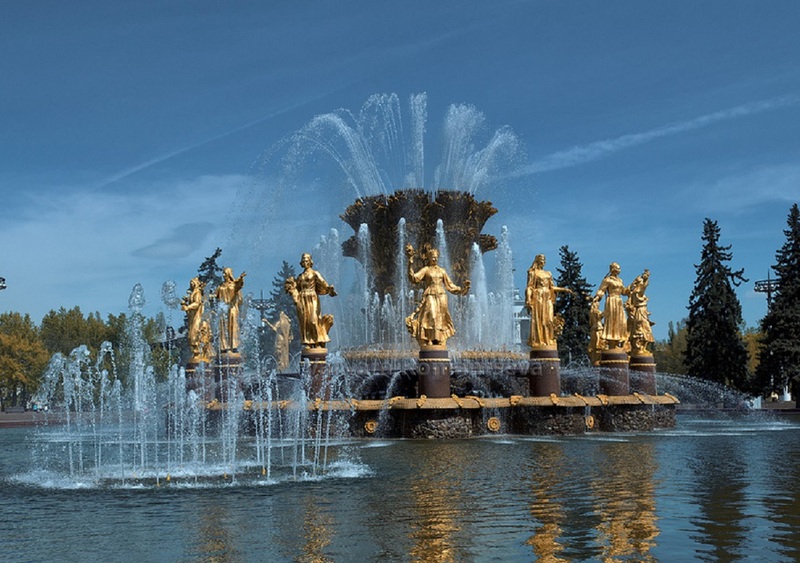 Usually, fountains in Moscow are launched in spring and keep working no more than six months. As a rule, the season ends on October 1. In general, there are about 600 fountains in the capital; about 50 of them are situated in the city center. According to representatives of the Moscow government, the decision on prolonging the fountain season was taken due to the steady warm autumn weather in Moscow. Therefore, the fountains will delight Muscovites and city guests one more week.